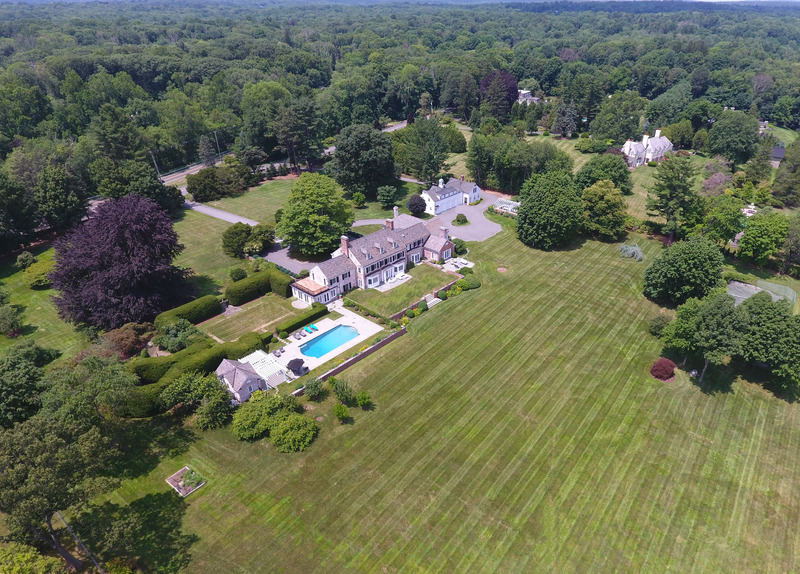 One of New Canaan’s smaller complexes, Fox Hollow consists of 6 units, each with approximately 1500 square feet of living space. Built in 1980 these condominiums have 3 bedrooms, 2.5 baths, fireplaces, personal laundries and their own attached garage. Finished walkout lower levels and pull down attics add extra storage and living capacity.